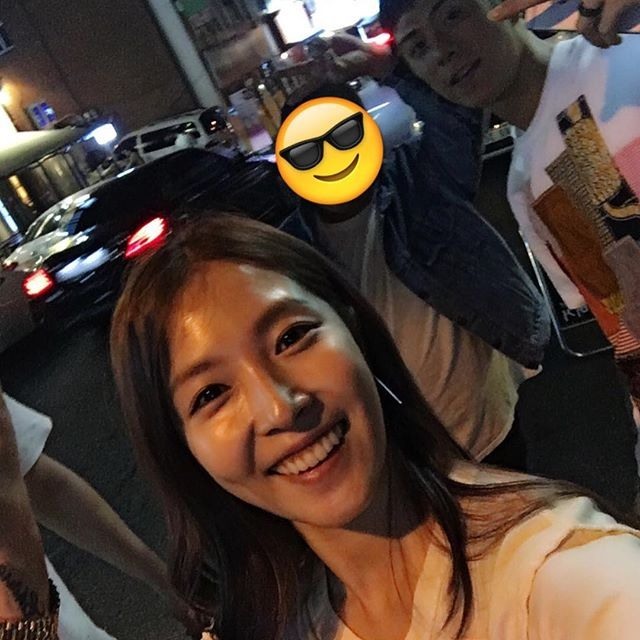 Singer BoA and rapper Beenzino’s collaboration song “No Matter What” is topping domestic music charts. “No Matter What,” which was released at midnight on Thursday, topped five domestic music charts -- Genie, Mnet, Naver Music, Bugs Music and Soribada -- within nine hours of its release, according to BoA’s agency S.M. Entertainment. “All done! Hope many of you listen to our music,” said BoA on Instagram at around midnight on Thursday, promoting the new song. The collaboration track, which is the 19th song released on the agency’s digital music channel SM Station, centers on the love story of a couple determined to stay together “No Matter What” happens. BoA’s dreamlike voice and Beenzino’s rhythmical rapping fit the mood of the song, showcasing beautiful harmony. The song is written by BoA and produced by Trinity Music, who is also behind “Ice Cream Cake” of K-pop group Red Velvet. BoA also helped produce her eighth studio album “Kiss My Lips,” demonstrating her capabilities as a musician. SM Entertainment’s digital music channel Station aims to release a new track each week, in collaboration with various artistes, producers and composers as well as other labels.